The New Zealand Hereford Association Cattle Genetic Export Standards and Quality Assurance Certification Process of the standards that are detailed in this document are produced by the New Zealand Hereford Association. All breeding animals exported under The New Zealand Hereford Association Cattle Genetic Export Standards and Quality Assurance Certification Process will be individually inspected and certified by accredited Hereford NZ Inspectors. The certification process is comprehensive and thorough. 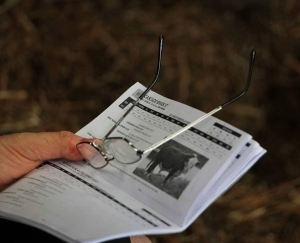 Animal identification and pedigree data will be individually verified and certified as correct and in all categories there will be individual animal inspections in accordance with the compliance standard for structural soundness with the New Zealand Hereford Association structural soundness quality assurance specifications. All animals will also be individually inspected to ensure that they are true to their breed type and comply with the breeds strict phenotypic standard. We are pleased to offer the following Livestock Category Standards for New Zealand Hereford breeding cattle to meet all requirements for efficient, high quality beef production. All animals complying with the Livestock Category Standards must have been inspected by an independent Hereford NZ accredited inspector, the inspector will hold a current category 1 or 2 RAS (Royal Agriculture Society) Judges certificate and comply with the Livestock Inspection Standards. All Category 1 NZ Hereford registered purebred cattle are registered with the New Zealand Hereford Association and have been quality assured and certified by an independent Hereford NZ accredited inspector to the compliance levels in this category and structural soundness specifications in this export standard document. These high quality pedigree stud animals have been bred from registered purebred pedigree bulls and registered purebred pedigree cows. For the production of high quality bulls for genetic improvement in beef producing herds and heifers which are used for further stud stock breeding. The Hereford NZ Export Certificate will include a notation if a Category 1 NZ Hereford animal is a known DNA tested carrier of a recognised genetic condition. 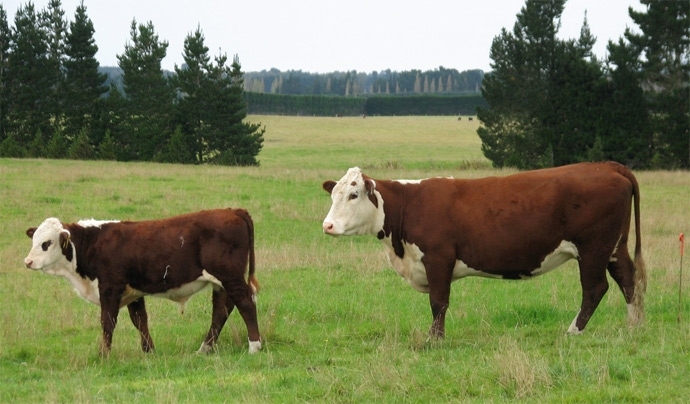 Cattle in this category are purebred and have been sired by registered purebred Category 1 NZ Hereford stud bulls in a single or multiple-sire mating group and their dam may be recorded. 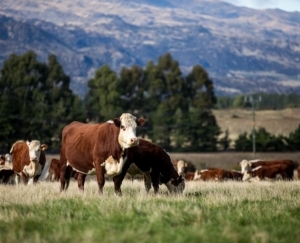 They have been quality assured and certified by an independent Hereford NZ accredited inspector to the compliance levels in this category and specifications in this export standard document. The cattle are for the establishment of high quality herds to produce highly productive heifers and steers suitable for producing high quality carcasses, and heifers for further breeding. Export Certification including month and year of birth, single or multiple Sire Mating group, identification verification and certification, Hereford True to Type phenotype verification. Cattle in this category are purebred and have been bred from unregistered cows and are sired by unregistered bulls. These cattle are for the establishment of breeding herds to produce for feeding to produce beef carcasses and heifers for further breeding purposes. Export Certification showing Hereford True to Type phenotypic verification.